Congratulations to Don Mathews for his induction into the Michigan Country Music Hall of Fame! Emergency Medical Technician Don Mathews has dedicated his life to helping others, and in recent years to pursuing his career as a Recording Artist and Singer-Songwriter. 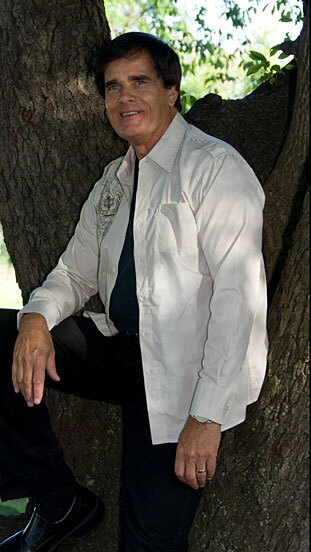 Don went to Nashville and worked with the Artist Development Network in 2009 where he collaborated with the some of the best musicians in town and co-wrote with some of its best songwriters. 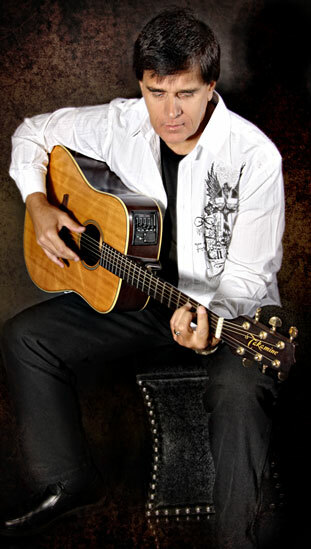 Although Don had written over 50 songs prior to Nashville, writing with greats like David Harper, Karen Staley, C. J. Watson, and Joe Sins made a huge impact in Don's writing. He recorded 'You're My Miracle,' 'Sugar & Spice,' and 'Angels In An Ambulance' while in Nashville at Pat Holt Studios.